The rising popularity of electric vehicles (EVs), combined with advances in energy storage, presents an exciting new opportunity to rethink the grid. Andrew Wade reports. Notions of car and home working in tandem have been around for a long time; vehicles charging overnight at off-peak rates, then supplying homes with leftover energy in the evening when tariffs are high. The larger batteries paraded by today’s EVs make this an increasingly viable prospect, although admittedly one that has yet to fully take off. 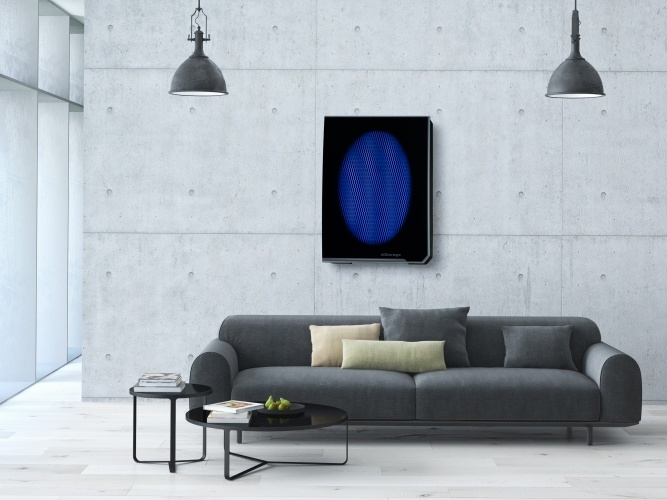 While true integration of car and home may still be some years away, manufacturers are tapping into the underlying principle with a new wave of energy storage devices such as Tesla’s Powerwall and Powerpack. The boom is the result of rapid advances across complimentary technologies – primarily solar and battery storage – as well as the means to link them effectively. The maturity of some EV models is the source of another interesting twist on storage, as second-life opportunities emerge for car batteries past their prime. A unit designed to power a vehicle may need to be replaced after several years, with the cells no longer operating at peak efficiency. But those cells can continue to have a productive life. 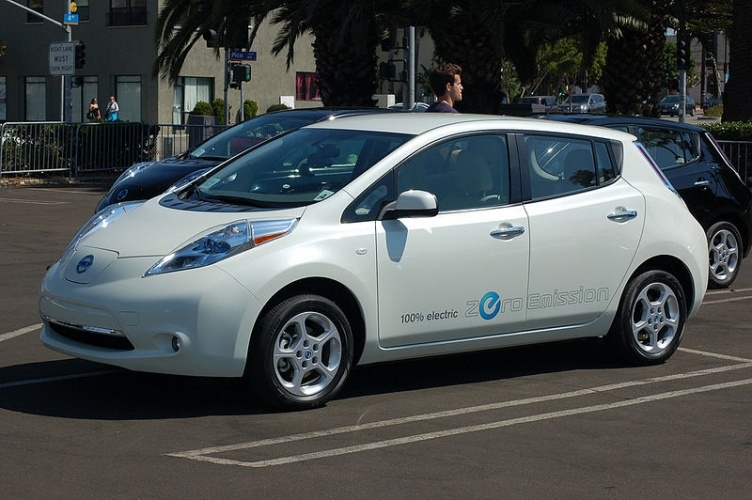 Racking up worldwide sales of around 250,000, the Nissan Leaf is the most popular EV ever. First introduced in 2010, some early Leaf batteries have by now seen their best years, but the Japanese OEM has come up with a novel way to repurpose them. Known as XStorage, the venture has seen Nissan team up with power management specialist Eaton to produce a new range of storage products. Leaf batteries are removed from the vehicle, and the cells are then stripped and reconditioned. 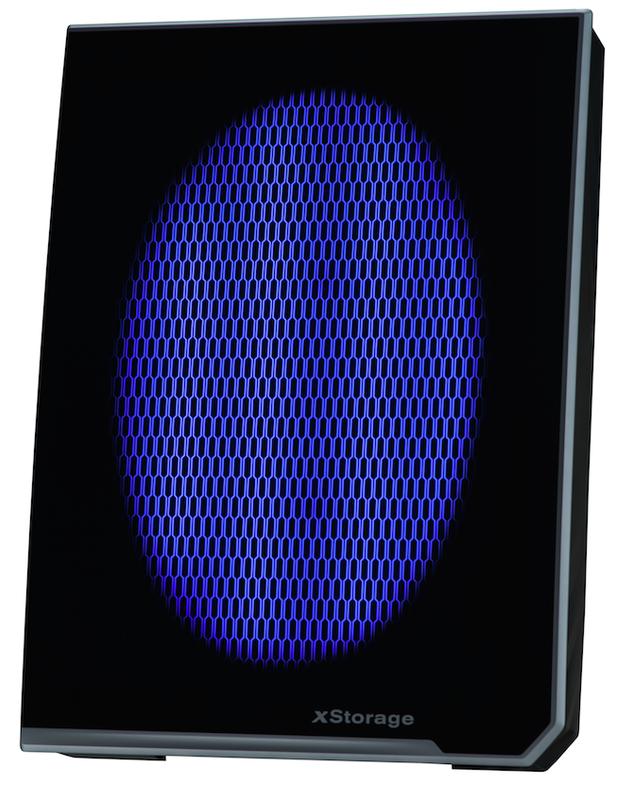 XStorage comes complete with cabling and installation at a starting price of £3,200 for a 3kW inverter and a 4.2kWh battery pack. Its creators are keen to point out that, unlike many of the products currently available, it incorporates all the inverters and switching gear required to feed into the pack from multiple sources, as well as deliver that power back to the home or the grid. “Think of the brain in there as an intelligent switch that allows you to have multiple inputs, those being a renewable source – wind or solar, typically solar – a normal utility source – your grid power – and then a battery source, and then a load,” Campbell explained. “The switching device is basically controlling what source, or multiple sources, is providing to the load, and charging or discharging the batteries at the appropriate time based on software that we can set. So it’s basically a very intelligent brain and switching mechanism, coupled with this battery pack, which is simply cells off a Nissan Leaf,” he added. XStorage was first unveiled back in May 2016, but November saw a major milestone for the technology, with Nissan and Eaton partnering with the Amsterdam Arena on a 10-year commercial project. Using the equivalent of around 280 Leaf batteries, the system will be used for backup power for the 55,000-seat stadium, home to Ajax Football Club. A total of 4MW of power and 4MWh of storage capacity will be available. Long-term, the plan is for the storage to act as a buffer for the local grid during peak demand. Other amenities in the area include the 5,500-capacity Heineken Music Hall, as well as the Ziggo Dome, a 17,000-seat indoor arena that opened in 2012. 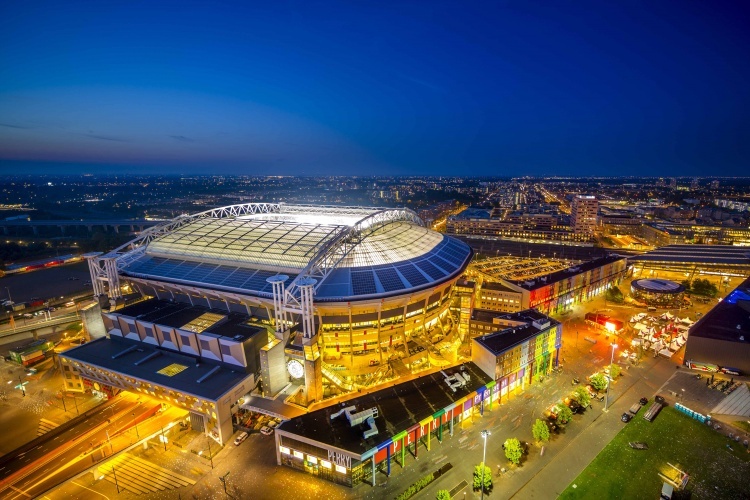 Amsterdam Arena’s on-site storage should help balance spikes in the grid when its neighbours are hosting events, delivering a return on the initial €2.5m investment within 10 years. With energy prices currently on the rise, that payback could also happen a lot sooner. With the storage market set to grow rapidly and EV batteries now finding second homes, it raises questions around the lifecycle of EVs themselves. Whereas a battery may have a lifespan of only a few years, the cars could operate for decades, albeit with timely battery upgrades. 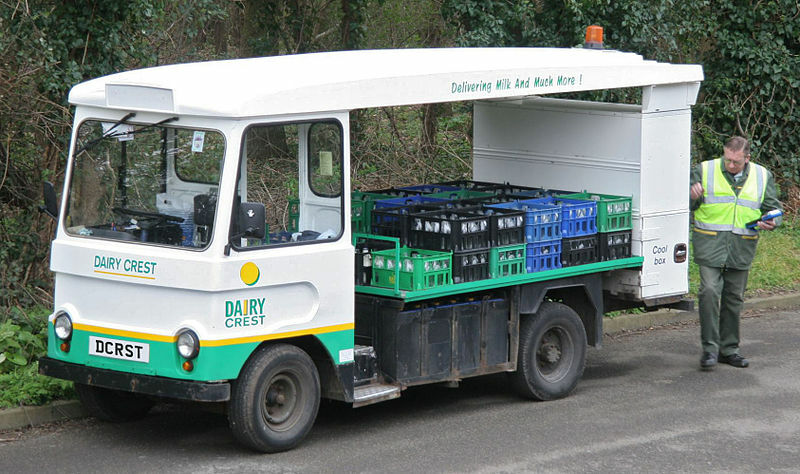 Cardiff’s Dr Nieuwenhuis told the story of a manufacturer in the Welsh valleys that used to make electric milk floats. The business eventually died due to a lack of replacement demand; the floats lasting too long for the company to remain viable. According to Nieuwenhuis, there are still some floats in operation that were built there in the 1960s, simply requiring a regular battery replacement to keep them on the road. “Admittedly, that’s a much simpler electric vehicle technology than what we’ve got today, but the basics are the same,” he explained. “Motors will last a long time. These controllers can be reprogrammed and reused if you really want to. But all the basic components will last much longer than in an internal combustion engine car. Electrification, combined with materials such as carbon fibre and aluminium replacing steel, should see the lifespan of road vehicles extended dramatically. These fundamental changes in automotive manufacture mean that new business models will need to be embraced. While a welcome shift in many respects, it will require a significant adjustment from both OEMs and consumers. So the cars of the future are likely to be modular, last up to half a century, and help power our homes when not on the road. And just for good measure, when their batteries are past their peak, they’ll help power our buildings and cities in the next phase of their lifecycle.